Looking for movie tickets? 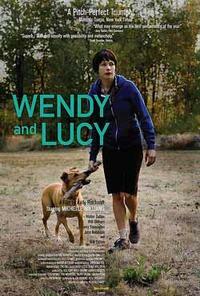 Enter your location to see which movie theaters are playing Wendy and Lucy near you. A woman confronts a series of increasingly dire economic decisions.